This year, the event will be held May 25-27, 2018. 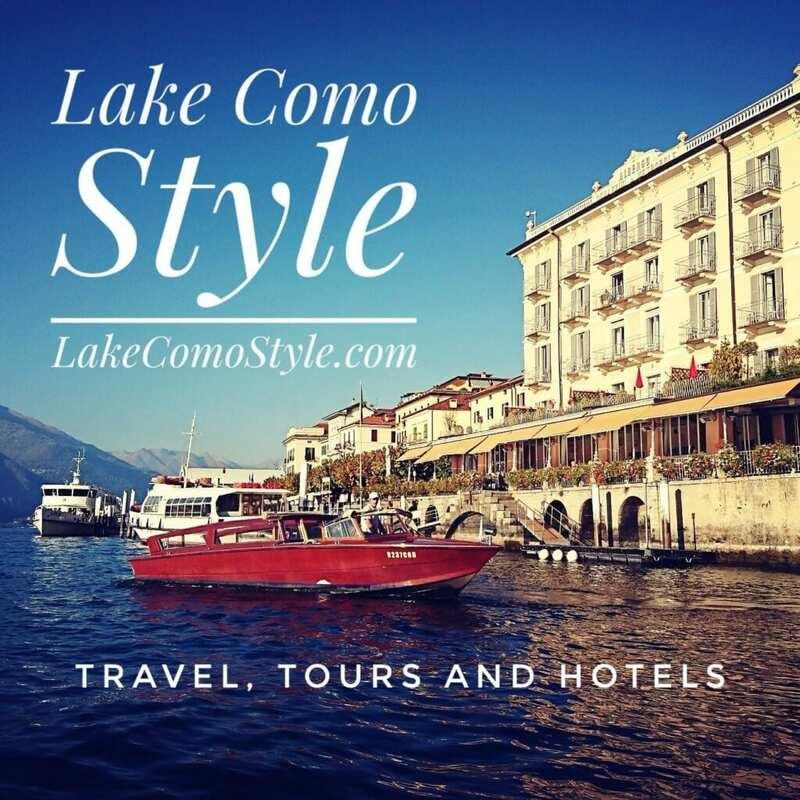 A spectacular event of style, elegance and history on Lake Como. 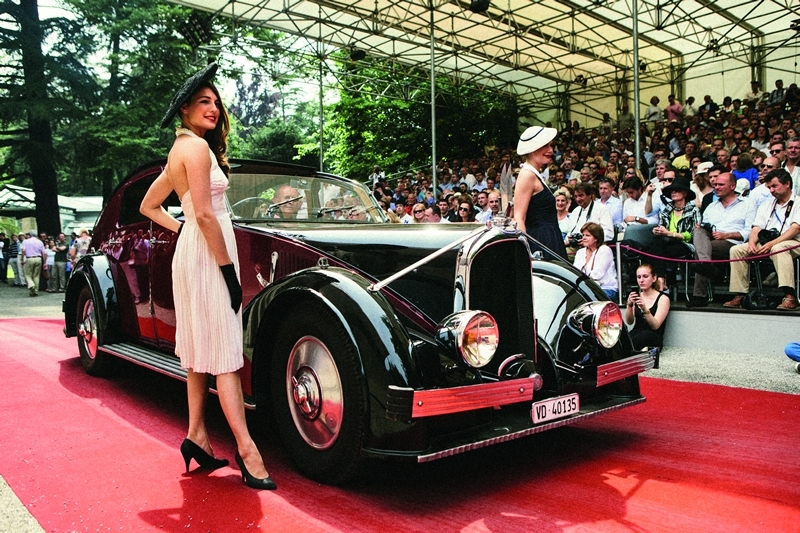 First established in 1929, it is considered the world’s most exclusive and traditional heritage event for historic automobiles and motorcycles by international experts and collectors of antique cars and bikes. Tickets are on sale for the event on the official website for The Concorso d’Eleganza Villa d’Este.